Cool two toned 50/50 front panel stripe. Broken up a bit more with the thin stripes but none the less, its sick. This quicksilver trucker hat comes in a curved bill for a change and has pops of red and blue. This entry was posted in Mens Hats and tagged Mens beanies, Mens Hat, quicksilver hat on March 22, 2013 by WPAdmin. Three Toned Fold-up beanie from Quicksilver. This entry was posted in Mens Beanies and tagged Mens beanie hat, Mens beanies on March 22, 2013 by WPAdmin. 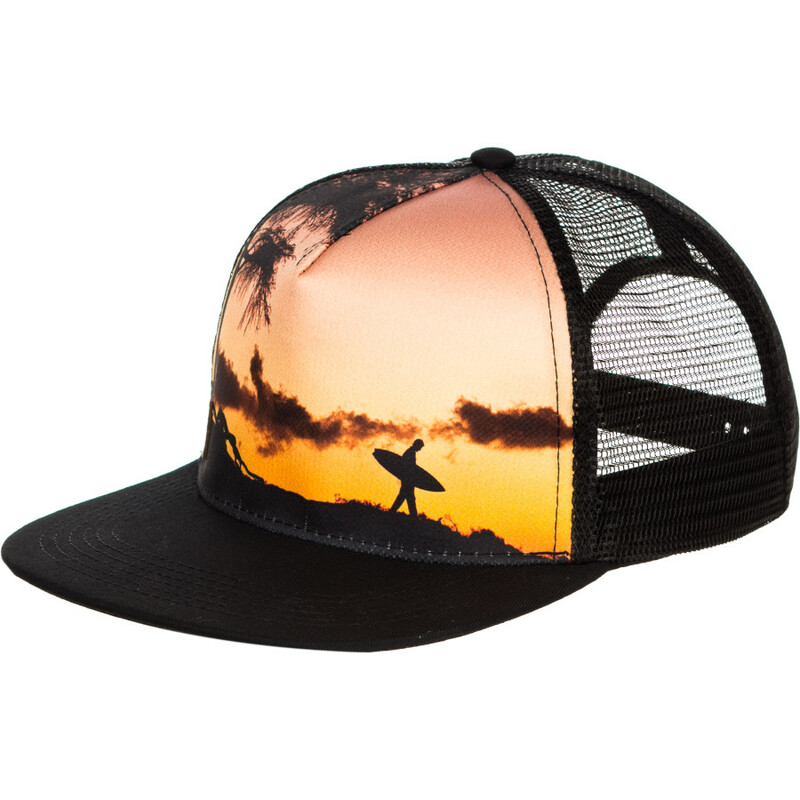 Lightweight acrylic beanie from dakine. Colors are so so, this slouchy beanie and be worn as a fold up beanie too. This entry was posted in Mens Beanies and tagged dakine beanie hat, Mens beanie hat, Mens beanies, Mens Hat, slouch beanie, slouchy beanie hat, slouchy beanies for men, summer beanies on March 22, 2013 by WPAdmin. This entry was posted in Mens Hats and tagged volcom hat on March 22, 2013 by WPAdmin. This entry was posted in Mens Hats and tagged Mens Hat on March 22, 2013 by WPAdmin. This entry was posted in Mens Hats and tagged Mens beanie hat, Mens beanies, Mens Hat on March 22, 2013 by WPAdmin. Finally what we’ve been looking for. A denim billabong flatbill to go with a canadian tuxedo. This entry was posted in Mens Hats and tagged Billabong hat, Mens beanies, Mens Hat on March 22, 2013 by WPAdmin. This entry was posted in Mens Hats and tagged Hurley Hat, Mens Hat on March 22, 2013 by WPAdmin. This entry was posted in Mens Beanies and tagged Mens beanie hat, Mens beanies, Mens Hat, neff beanies, neff headwear on March 22, 2013 by WPAdmin. Probably the closest thing you’ll get to a menswear baseball cap. Something that you can wear out for a night out on the time and not plastered with an obnoxious logo. Simple, clean, and nice fabric. Still could loose the logo though. This entry was posted in Mens Hats and tagged Hurley Hat on March 22, 2013 by WPAdmin.